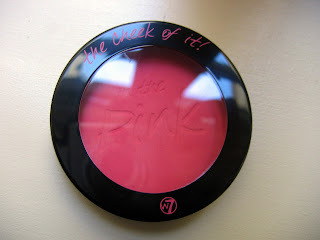 This is my first bright pink blush, so I am still a little hesitant to use it, but with the right hand, the right brush and the right amount you get a really gorgeous blush color with this product! There are other shades of pink from this brand that I would love to try too and the color payoff is so good that I am looking forward to try more! 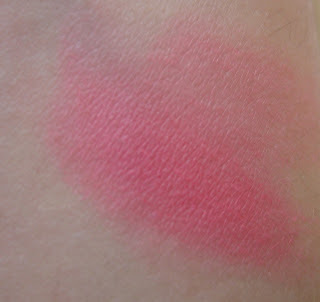 For another of my favorite blushers look at the Elf Natural Radiance Blusher Review. What is your favorite pink blush? Do you like this color? Wow it looks so bright, I love it 🙂 Never seen or heard of W7 though. @Dyna: If you go to the link where I did the haul, there is a link to the website I got it from, they have lots of other items from W7. 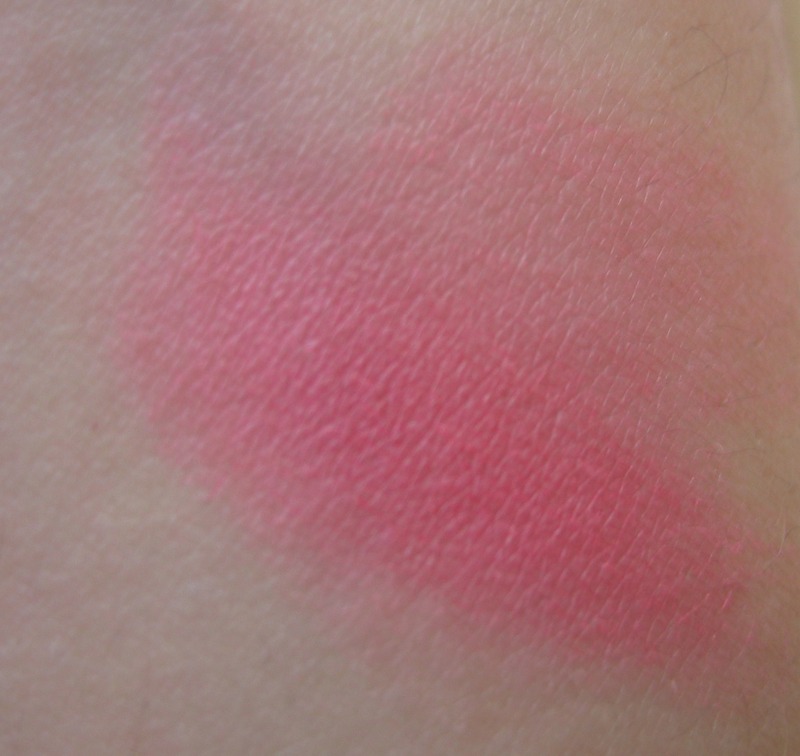 @Carla: Usually I am more of a peachy blusher girl and I love them. @Rachel, VampiressDoll: Glad you liked it and the product is really good and has great color payoff. @Thedreamsofanizzyinabigwildworld:): it is a little brighter than I bargained for but if used lightly it can be easily worn. Give it another go! @Jade: I had never really heard of W7 much but I am looking forward to trying some other stuff from the brand! 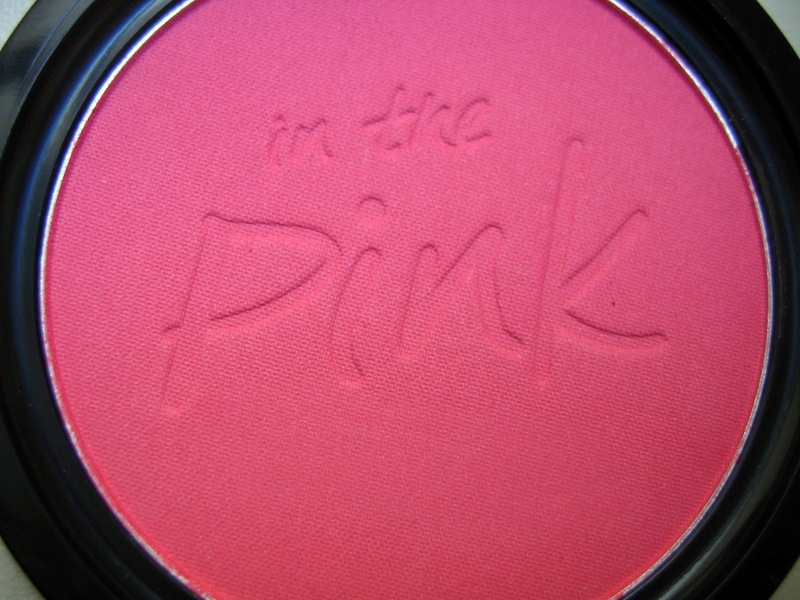 I love the colour is gorgeus very nice for the spring/summer.